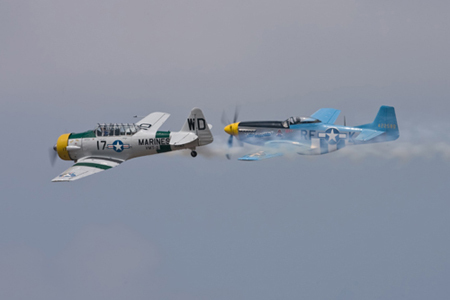 "The North American Team" featuring Unlimited Air Race Pilot, Chuck Hall and his famous P-51 Mustang "Six Shooter" and John Collver in the "War Dog" in a flying Demonstration of the two most famous aircraft of WWll will perform at selected locations upon request. 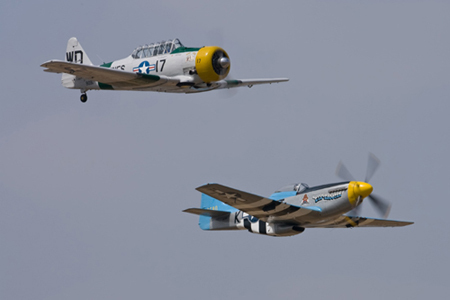 All images, logos, emblems, layout, designs, backgrounds and all John Collver Wardog Airshow pages are Copyright protected by U.S. and International Law for John Collver Airshows. 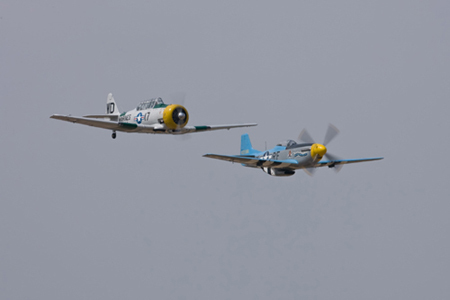 No part of this site may be copied, transferred, published, distributed by any form of electronic or print transfer or otherwise used or disseminated without the express written permission of John Collver Wardog Airshows. 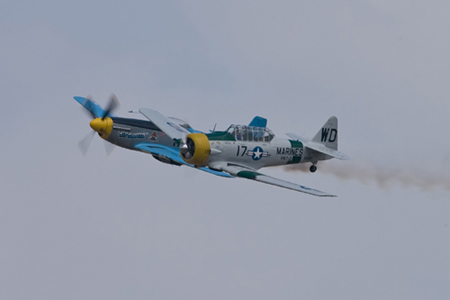 Additionally, third party text, images, and photographs used with permission by John Collver Wardog Airshows are under the copyright of the contributor and may not be copied, transferred, published, distributed by any form of electronic or print transfer or otherwise used or disseminated without the express written permission of the contributors. Photos ) Clark Cook, Victor Archer, Kevin Collver and Robert Shellabarger unless otherwise noted.